God has given us a clear mission in this world. We are to love Him and love others. But what does that really look like? During our new series Mission Possible we will explore what it means to serve God with everything we are and everything we have. He has provided us with all we need to fulfill our assignment. 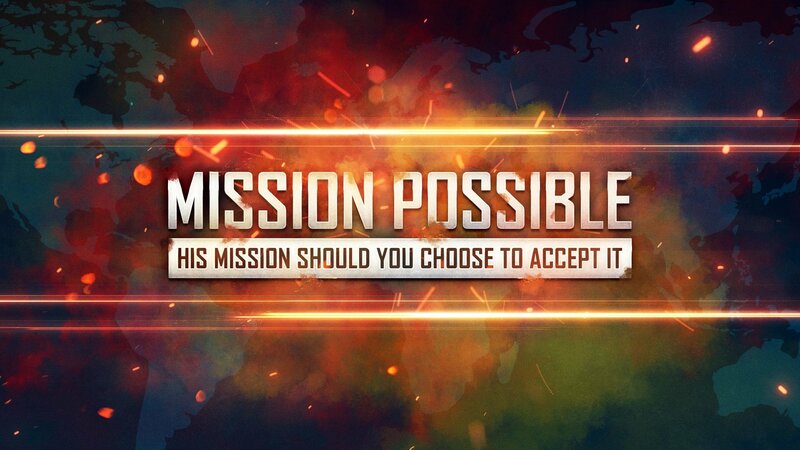 Each week you will be called to action to complete His mission, should you choose to accept it.